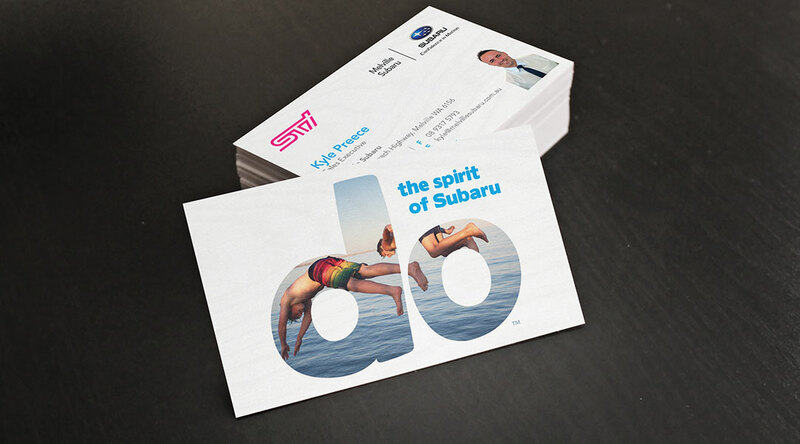 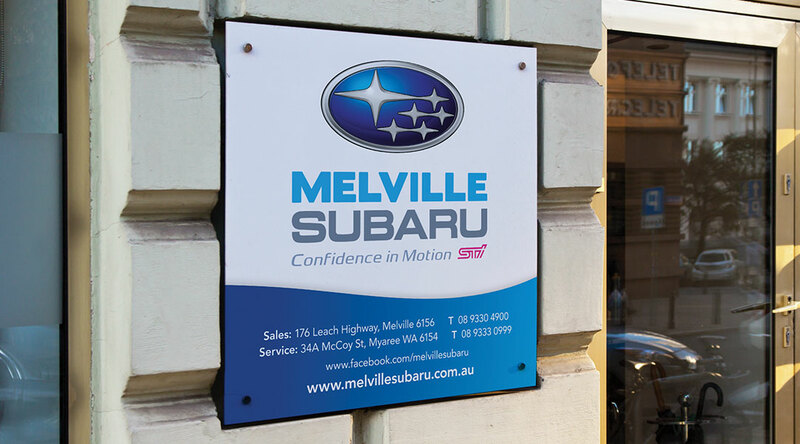 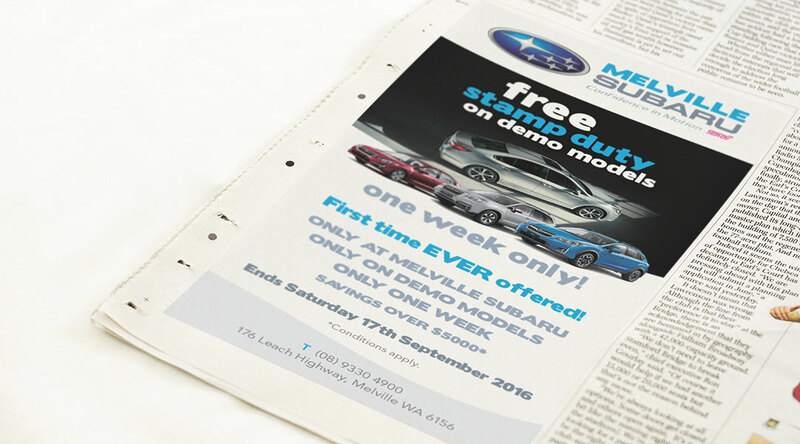 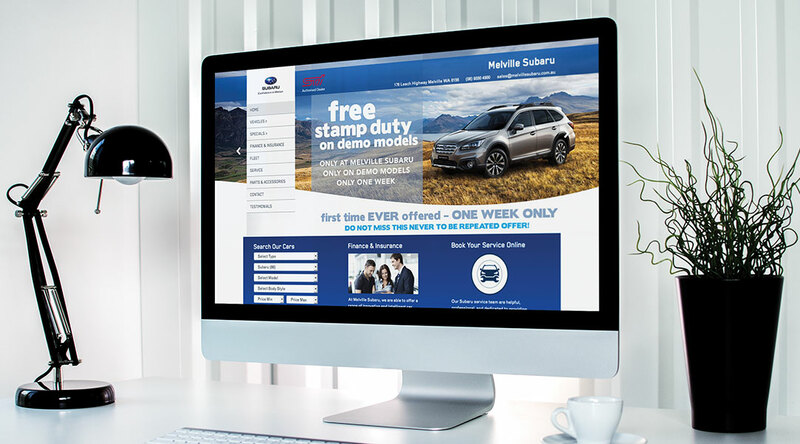 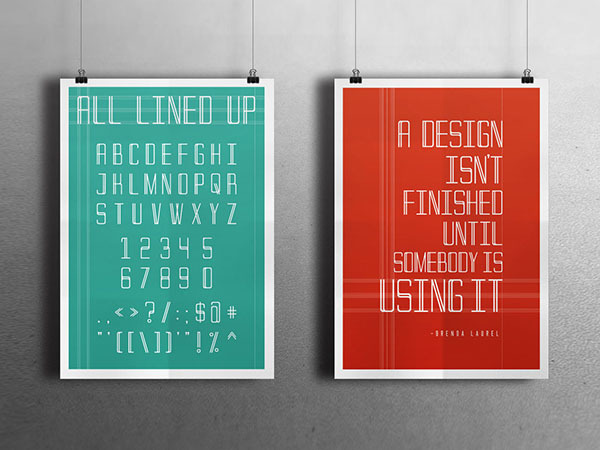 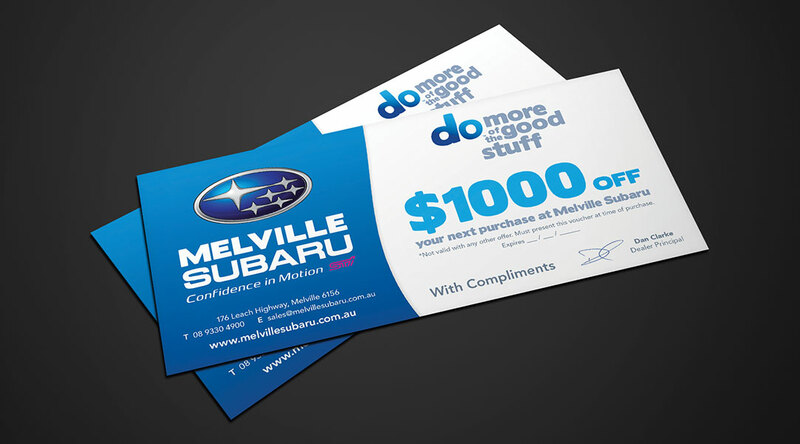 Large range of marketing material for Melville Subaru. 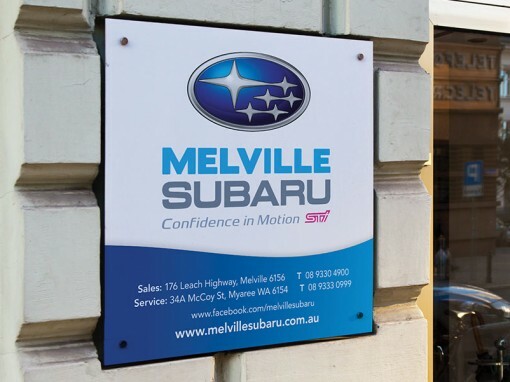 The car dealership has been servicing Melville and the wider Perth region for over 20 years, offering a wide range of Subaru vehicles, Genuine Subaru Parts & Accessories, Subaru Service and Car Finance packages. 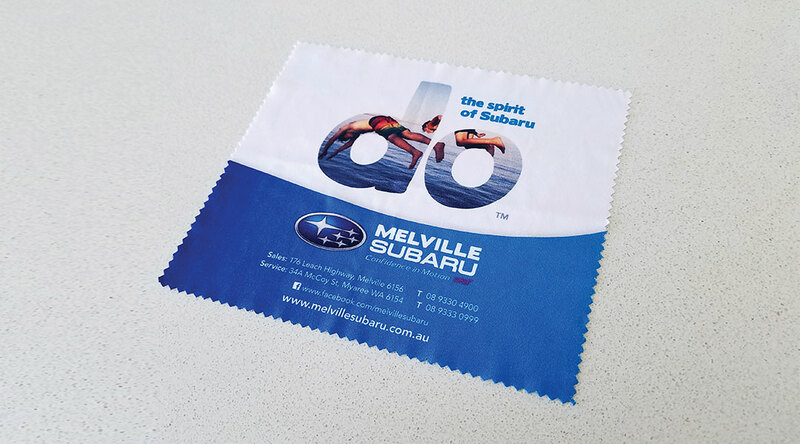 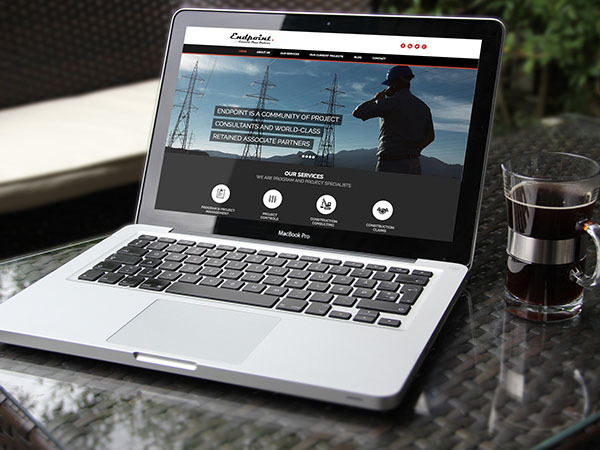 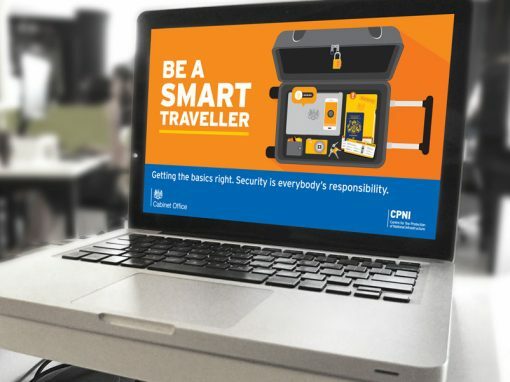 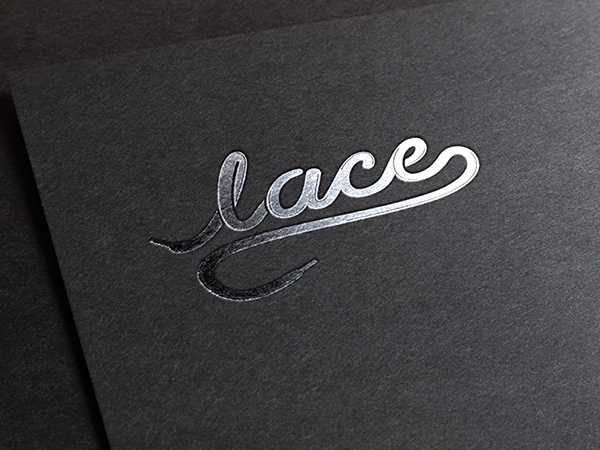 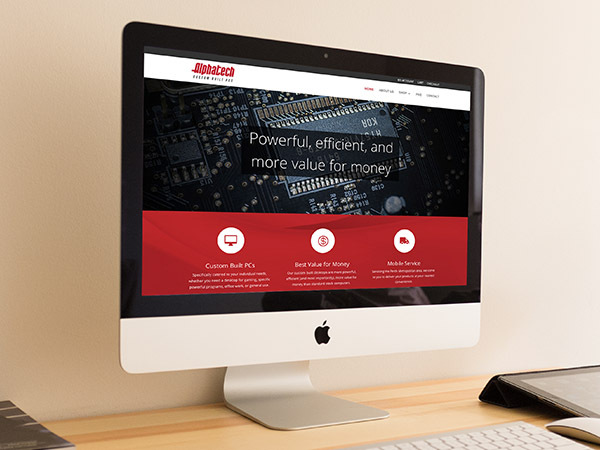 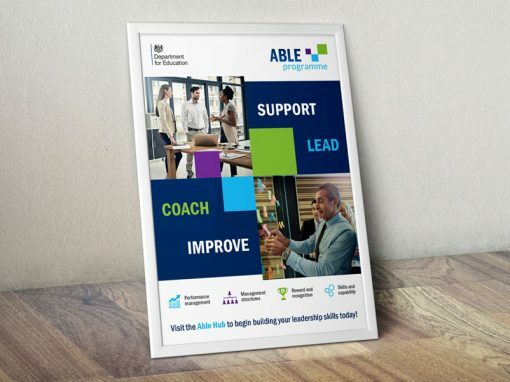 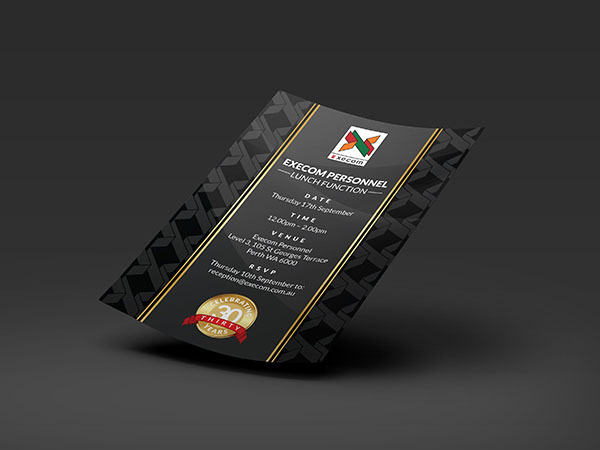 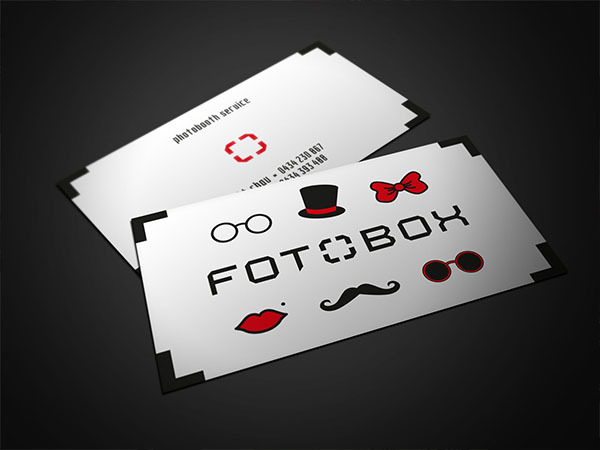 Promotional material includes website banners, EDMs, flag banners, windsock banners, signage, newspaper advertisements, vouchers, car decals, business cards, stationery and more.